1/8" neoprene provides compressive support and warmth. Reversible. Blue/black neoprene. 10" length. 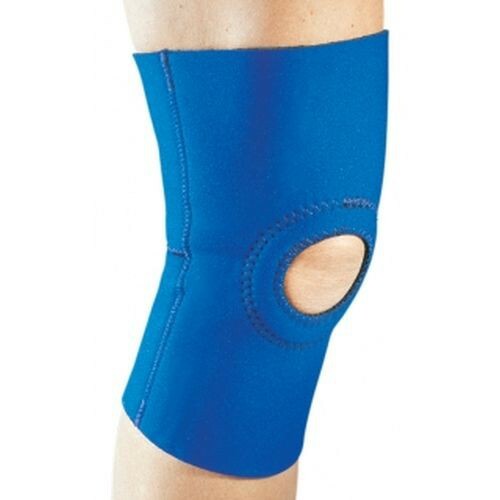 Ideal for Patellofemoral (knee cap) disorders.